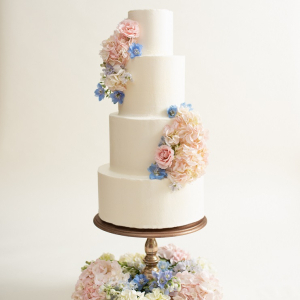 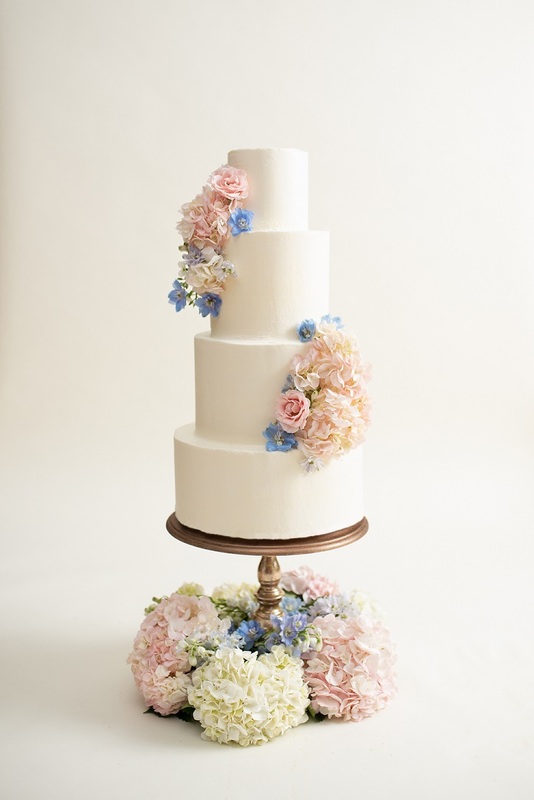 The wedding cake is an important tradition - not only should it look amazing, but it should taste amazing too. 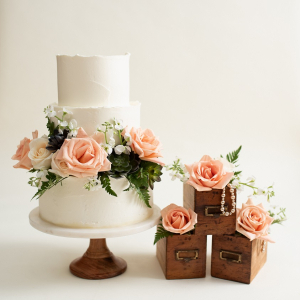 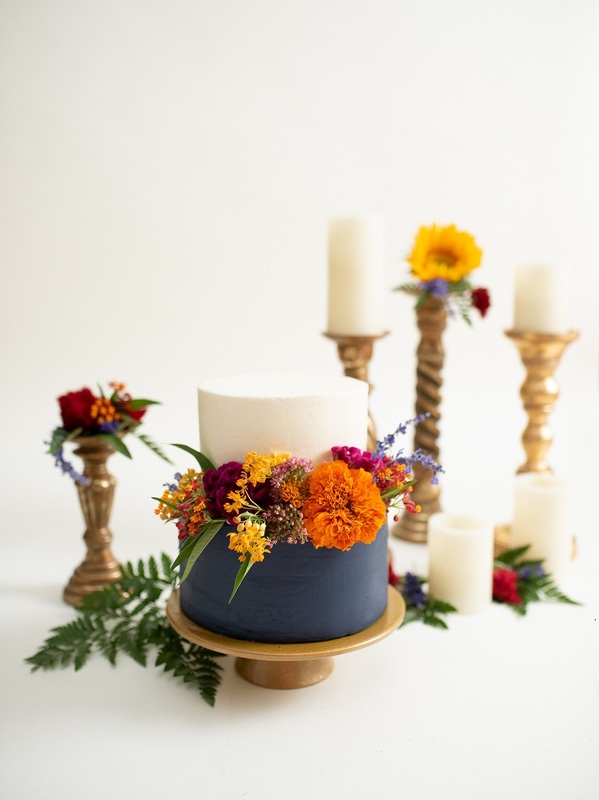 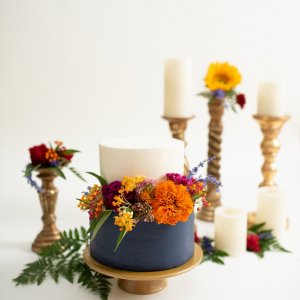 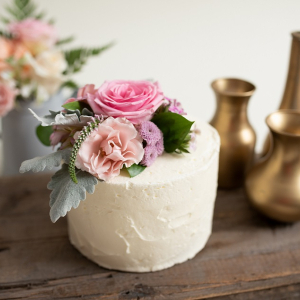 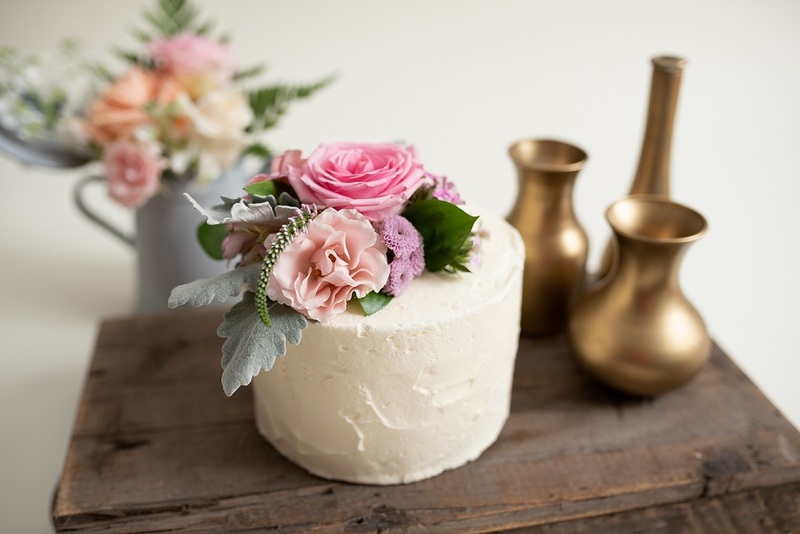 At Gingersnaps, owner and head pastry chef Kayla wants you to remeber that first delectable taste and how your wedding cake reflected the love story between you and your partner. 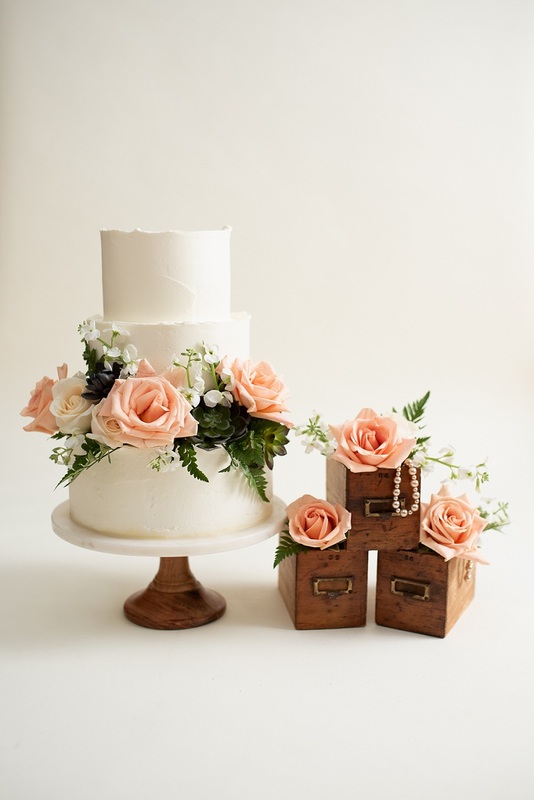 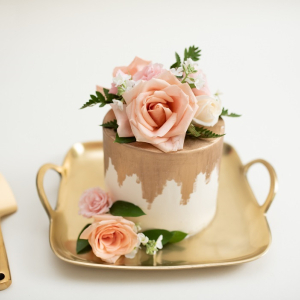 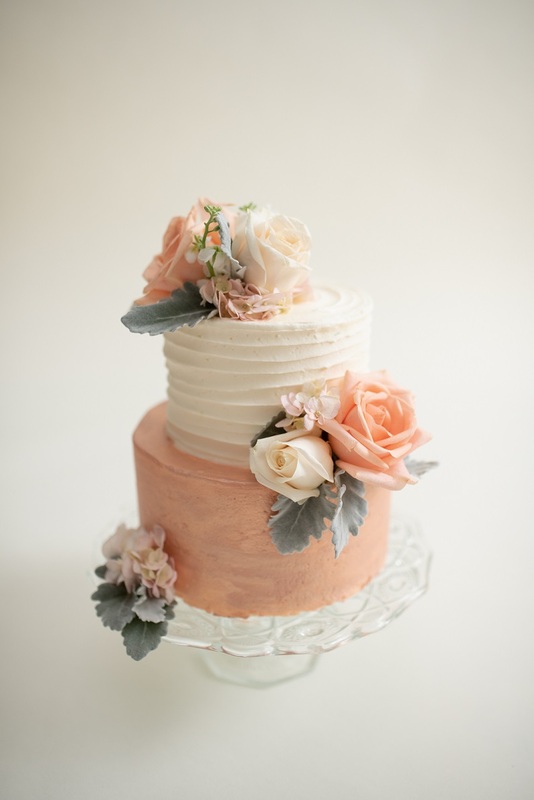 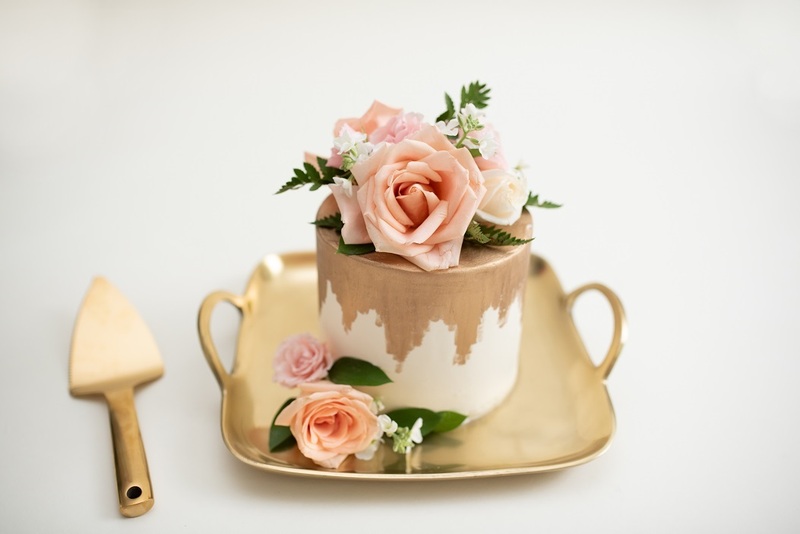 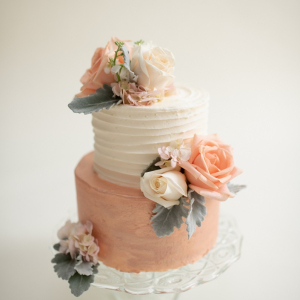 Kayla and her team love learning about couples in order to incorporate their characteristics and style into beautiful and delicious desserts for your special day. 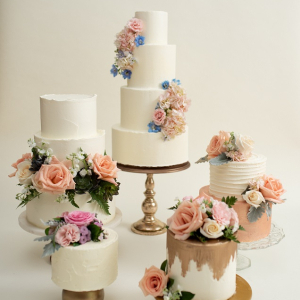 Whether you have some ideas to start or are looking for some insipiration, Kayla will help you select flavors, designs, colors and more! 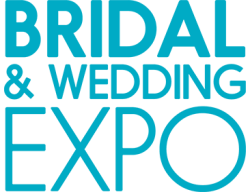 Plus couples get to enjoy free tastings, compliments of Gingersnaps. 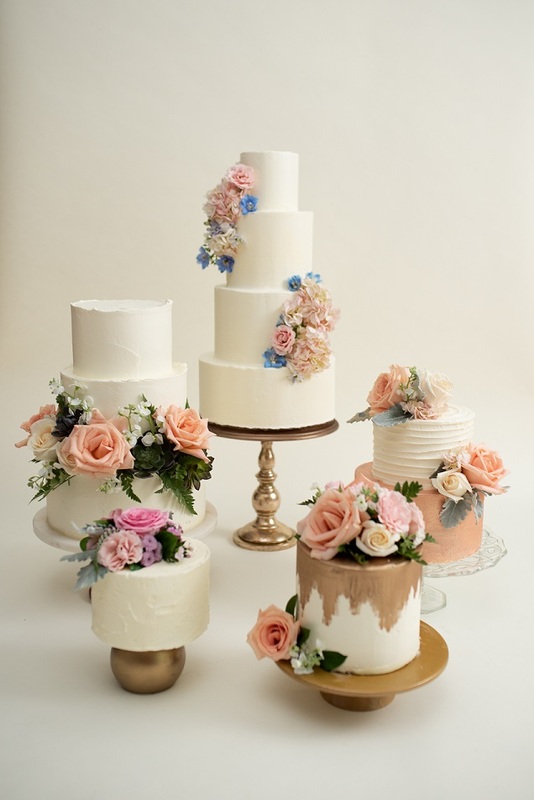 Whether you are a lover of cake, cupcakes, brownies, cookies, pies, or cheesecakes, they will help you design your dream desserts for your special day or any upcoming occasions in your life!